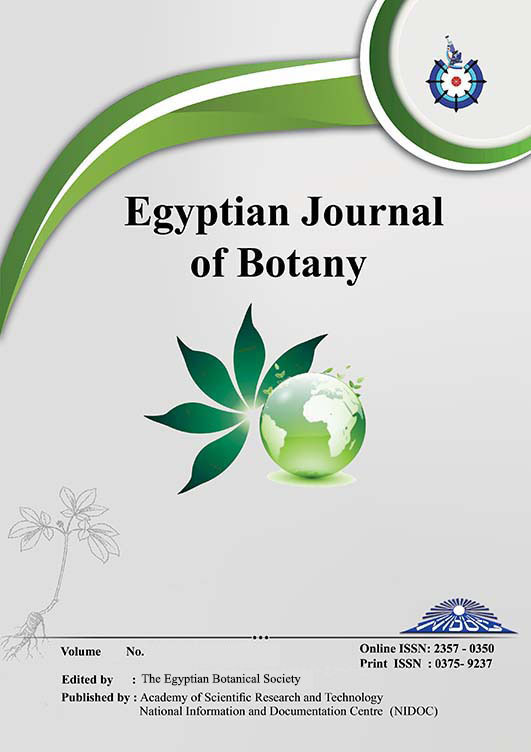 AFOSSIL dicot wood specimen is described from the lower ............Miocene of Gebel El-Khashab Formation in the west of Giza Pyramids, Egypt. Anatomical characters suggest affinities with Rubiaceae. Comment is given on the distribution of Rubiaceae fossil wood in the world particularly Africa.